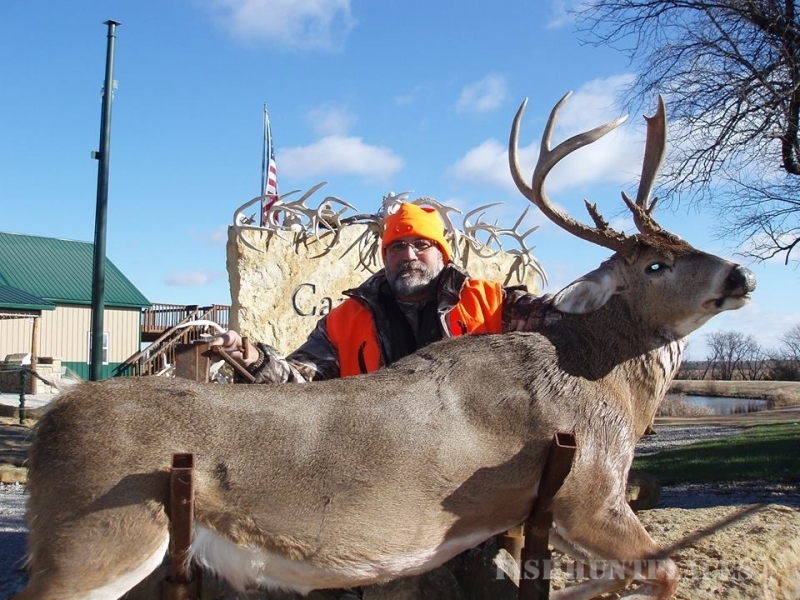 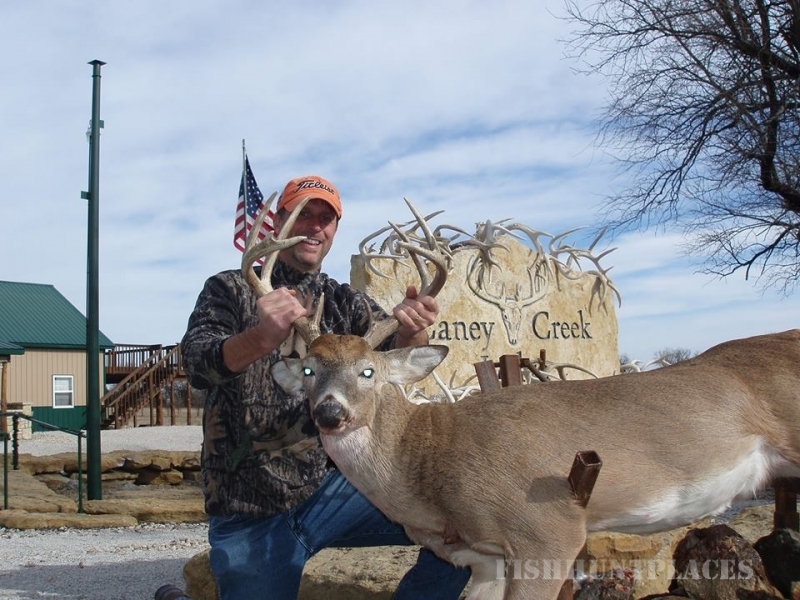 Caney Creek Outfitters located in Southeastern Kansas near the towns of Sedan and Cedar Vale. 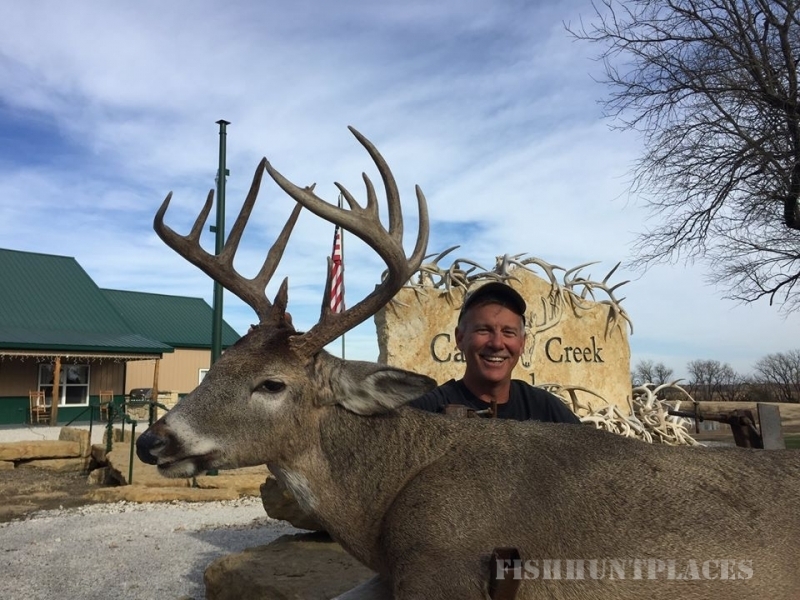 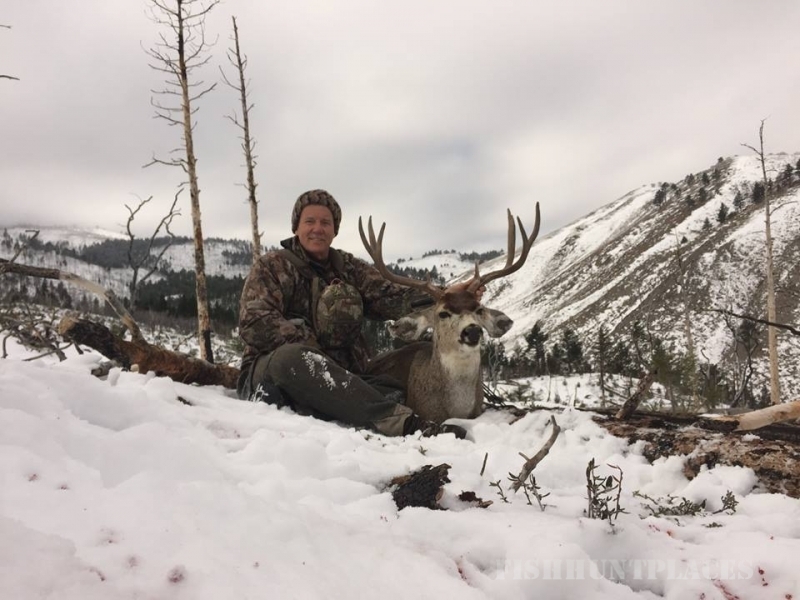 Our focus is providing World Class guided hunts for whitetail deer on over 30,000 acres of private ranch and farmland. 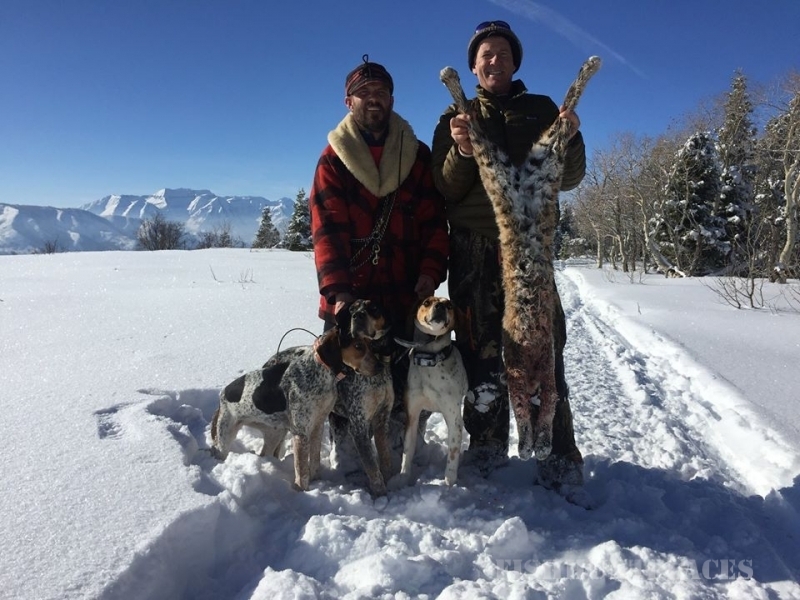 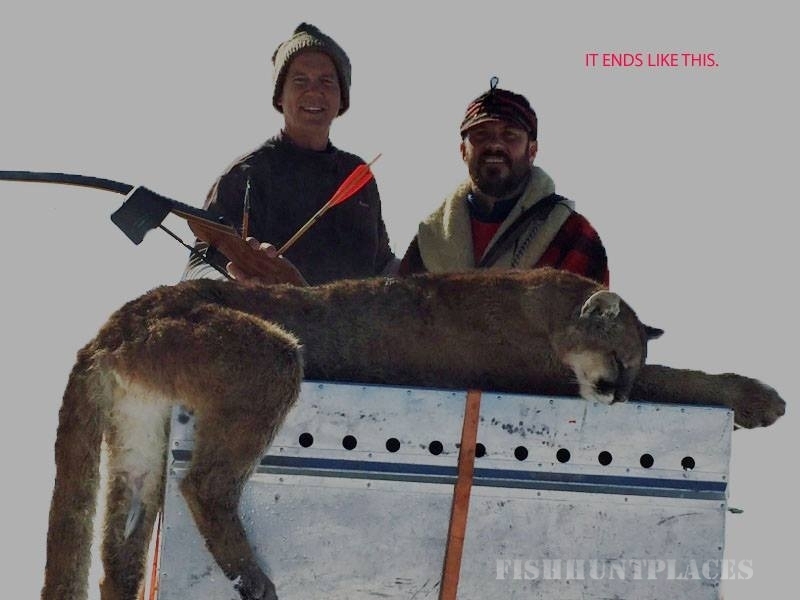 We also offer Spring turkey hunts for Easterns and Rios combined with shed antler hunting and fantastic light tackle fishing, all in the same day!